Today more homes at all price points are being built and sold with at least some level of technology and automation packages. It is no longer the million dollar homes and up that have the $20,000 home automation and entertainment packages. Even millenial condo owners are expecting it. In a Better Homes and Gardens Real Estate survey of 18 – 35 year olds, 56% ranked home technology as more important than curb appeal. Like smartphones and other fast-paced technologies, home automation technologies seem to change every few months. 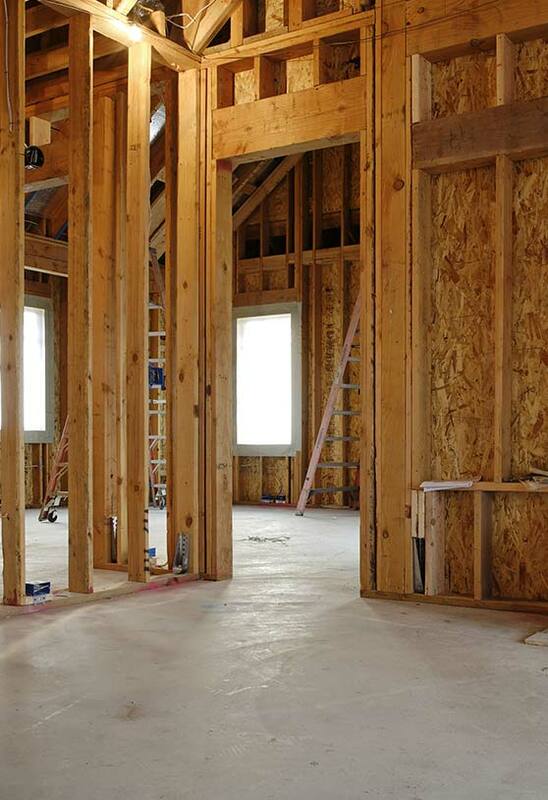 Guiding the builder and the buyer through the wide array of choices and options is our primary job. Security (once our bread and butter) is only one part of a much larger “smart system” that involves technologies as varied as automated blinds, lighting controls and sound systems. 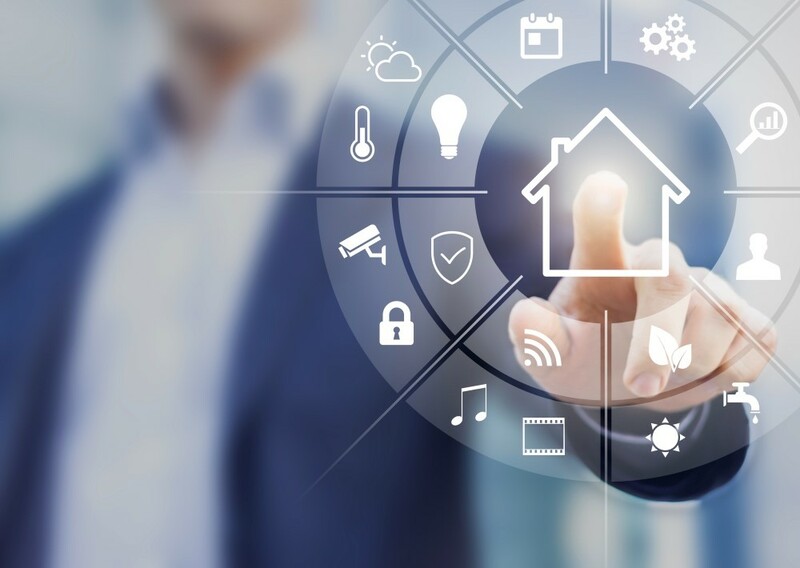 A recent study identified structured wiring, lighting, and smart/connected thermostats topping the list of technologies predicted to be included in over 50% of the homes built in 2018. The research is clear. Buyers want smart homes. And they are willing to spend more for it. Smart security. Smart lights. Smart locks. Smart thermostats. Smart home hubs. Home buyers aren’t just interested, smart homes can make or break their home buying decision. Smart homes are becoming the standard in new home construction, don’t get left behind. Smart home features also differentiate new homes from the existing home market. Let Ranger help you increase your marketability.